Thanks to the precision of our stamping machines and high-quality raw materials, we extrude heat-shrinkable films with very good mechanical and optical properties. Our offer is adapted to various types of product packaging. Our wide portfolio of applications will allow to perfectly match the recipe to each packaging machine. In addition, we provide a service of packaging lines film implementation, providing expert advice from our technicians at the customer’s plant. Experience and knowledge allow us to match film applications to the packaging machine and to determine the appropriate printing area. The heat-shrinkable film offered by our company is characterized by high gloss and transparency. 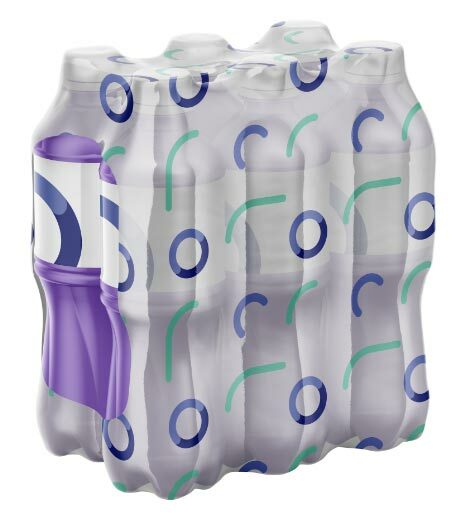 It ensures the stability of the collective packaging. Its ease of processing on packaging lines ensures performance without downtime. The offered film is available in a thickness from 32 to 80 μm.